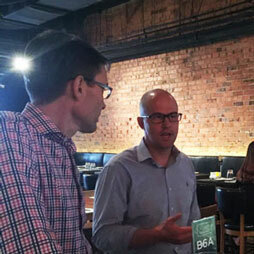 CTBUH Singapore held a Networking Event for members to get to know one another and discuss future plans for boosting CTBUH activity in the area. 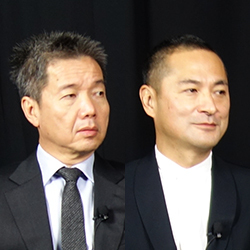 The Skyscraper Museum exhibition features the work of WOHA, whose tropical towers, enveloped by nature, create vertical villages with sky gardens, breeze-ways, and elevated parks. 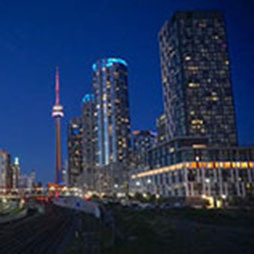 Though it is not particularly tall, the building is commended for its contributions to the exploration of the urban habitat. 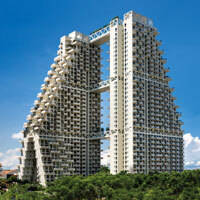 In providing the necessary differentiated typologies and units for the residential development at Keppel Bay, the Reflections towers create a dynamic interaction with their environment. 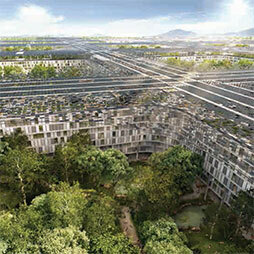 The Pinnacle @ Duxton is a large, dense development, but great effort was made towards the sustainable quality of life and sense of place. 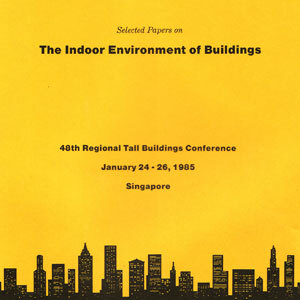 The 1985 48th Regional Tall Building Conference was held in Singapore from January 24-26 on "The Indoor Environment of Buildings". 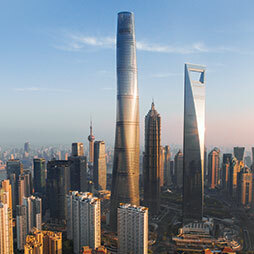 The 1984 International Conference on Tall Buildings was held in Singapore. 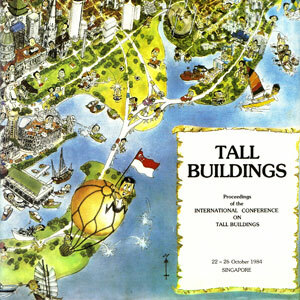 1984 International Conference on Tall Buildings in Singapore focusing on Structural Foundation Service and Project Management Architecture. 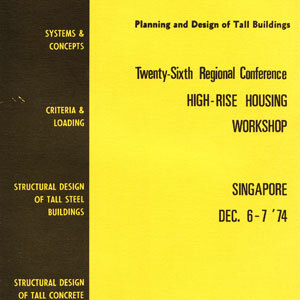 The Twenty-Sixth Regional Conference was held in 1974, Singapore on High-Rise Design and Planning Workshop from December 6-7. 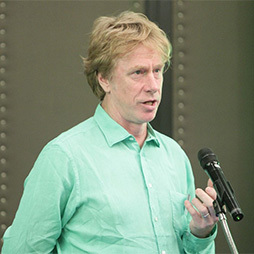 2016/04 – CTBUH Journal, 2016 Issue II; Arno Schlueter & Adam Rysanek, ETH Zürich; Forrest Meggers, Princeton University; et al. 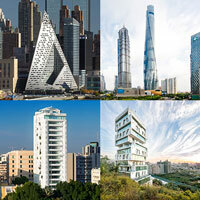 Debating Tall: Has Tall Social Housing Been a Failure?